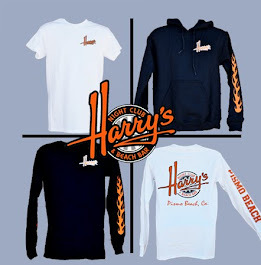 Harry's Night Club & Beach Bar: Big Weekend in Pismo Beach! There's a lot going on in Pismo Beach this weekend! Two of the biggest events of the year on the same weekend! 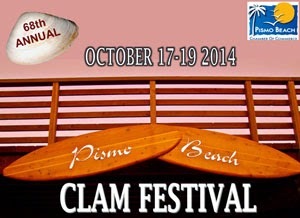 The Pismo Beach Clam Festival in Downtown Pismo and the Huckfest in the Pismo Dunes! Here's some links to help you navigate through the excitement! A community tradition since 1946, the Pismo Beach Clam Festival features a live parade, best local chowder contest, surf contest, food, Beer & Wine Garden and Pier Pub, music and the Friday night wine walk. For more information, please contact the Pismo Beach Chamber of Commerce at 800-443-7778 or visit www.pismochamber.com. 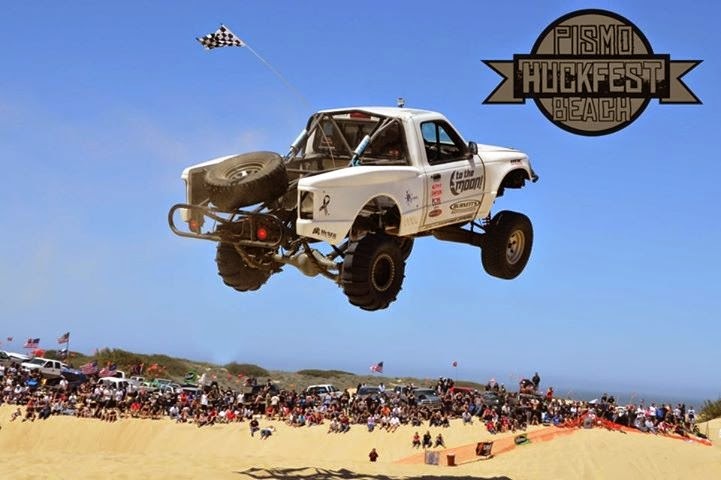 “Huckfest originally began as a group of friends who would show up at the Oceano Sand Dunes to jump their trucks for distance and glory.” Bragging rights were the only prizes to be awarded, but if you know anything about off-roaders you know that bragging rights are everything. Every year the group got bigger and bigger, more and more competitors showed up to test their metal and to claim those coveted rights. Eventually, it grew so large that Oceano SVRA Parks required permits for the 2012 event. Fast forward to 2013, the event grows by “leaps and bounds” from 5,000 spectators to over 15,000 in one year, an increase not anticipated by organizers.